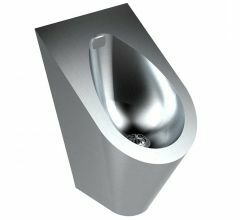 Stylish, robust designer basin, ideal for night clubs, restaurants and public amenities. 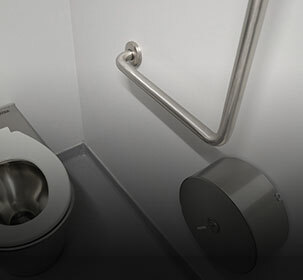 Tapware optional. 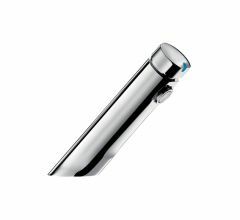 The BRITEX Omega Wash Basin is a very attractive fixture that is both functional and robust. 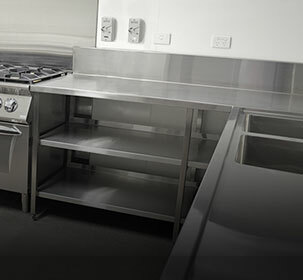 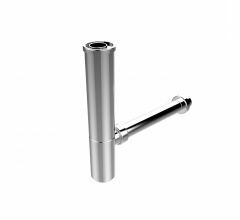 Manufactured from Grade 304 stainless steel, the Omega has a large, deep bowl with an integral, uniquely shaped hob at the rear of the bowl providing space for a mixer tap. 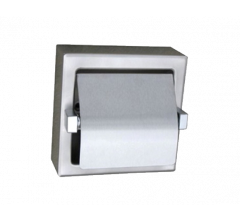 With its concealed fixings, designer looks and satin finish it is well suited to hotel washrooms, night clubs and restaurants.